Approximately 40% of pension funds for military officials, civil servants, and educators in Taiwan are entrusted to international and domestic management funds. However, the average return rate for domestically outsourced funds is not greater than the earnings of self-managed funds. This study establishes a selection mechanism for pension fund outsourcing that conforms to current outsourcing management policies and accounts for both safety and profitability. 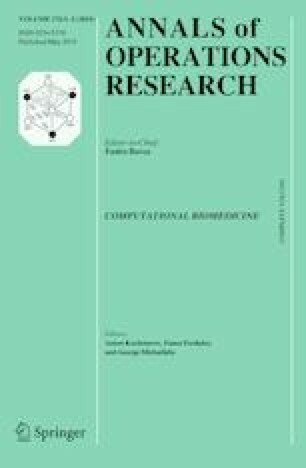 This study conducts a network data envelopment analysis with considerations of dynamism to gauge the internal management efficiency and investment performance of 37 investment trust companies in Taiwan, thereby accurately measuring the links between internal economic activities and improving overlooked internal productivity activities. The results of this study indicate the internal and external corporate learning benchmarks, which are sequenced to assist the optimal outsourcing measures by applying rough set theory concepts. This study also provides suggestions for the Public Service Pension Fund Management Board in Taiwan in terms of future operations in domestic investment trust companies.